The Youth Olympic Games are an elite sporting event for young people from all over the world. An event distinct from other youth sports events, as they also integrate a unique Culture and Education Programme (CEP), based around five main themes: Olympism, Social Responsibility, Skills Development, Expression and Well-being, and Healthy Lifestyles. The sports programme is based on that of the Olympic Games, with 28 sports featured on the summer programme and seven on the winter programme. In addition, the programme also includes exciting new disciplines and formats, such as 3-on-3 basketball, ice hockey skills challenge and mixed gender and mixed National Olympic Committee (NOC) events. Away from the field of play and through a variety of fun and interactive activities, workshops and team-building exercises, the CEP gives the participating athletes the opportunity to learn about the Olympic values, explore other cultures and develop the skills to become true ambassadors of their sport. The Youth Olympic Games aim to bring together talented young athletes aged from 15 to 18 from around the world (205 National Olympic Committees participated in Singapore 2010 and 69 in Innsbruck 2012). The Summer Youth Olympic Games feature over 3,500 athletes and are held over a 12-day period, while the Winter Youth Olympic Games feature over 1,100 athletes and last 10 days. Non-athlete participants, namely the Young Reporters, Ambassadors and Athlete Role Models, are also an integral part of the Youth Olympic Games experience. Just like the Olympic Games, the Youth Olympic Games are held every four years. 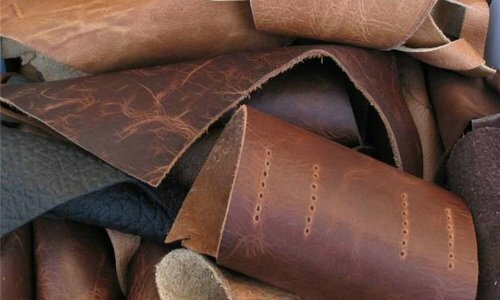 The first summer edition was held in Singapore from 14 to 26 August 2010, and the first winter edition was held in Innsbruck, Austria, from 13 to 22 January 2012. The 2nd Summer Youth Olympic Games will be held in Nanjing, China, from August 16 to 28 in 2014 and the 2nd Winter Youth Olympic Games will be held in Lillehammer, Norway, in February 2016. 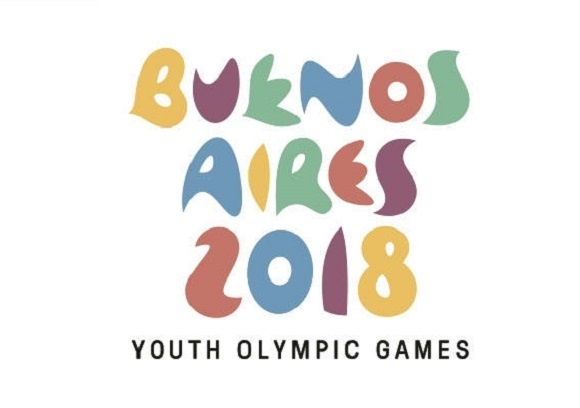 The 3rd Summer Youth Olympic Games will be held in Buenos Aires in Argentina in 2018.